Are you a Napa home or business owner looking to boost your property’s value? Wood is a practical, affordable flooring material that adds a classy touch to any property. With minimal maintenance, wood floors can stay looking beautiful well into the future. 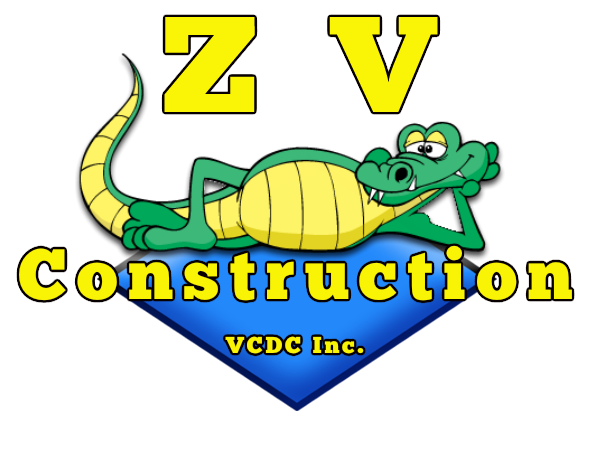 For wood floor installation and maintenance services that are unparalleled, you can count on ZV Construction. Trends may change, but high quality wood floors never go out of style. At ZV Construction, our goal is to provide high quality wood floor products to a diverse clientele. With every floor we install, we remain as committed as ever to superior craftsmanship. Your floor deals with constant use, day in and day out. In fact, it’s hard to think of a part of a building that sees more regular use than the floor. Because of this, you need to know your floors are sturdy enough to continue performing year after year. At ZV Construction, we only stock products we know can stand the test of time. If we wouldn’t use it ourselves, we won’t sell it—it’s that simple. Discover the many benefits of hardwood flooring today by getting in touch with our experienced team. With a project history that includes residential and commercial properties of all sizes, we are among the most trusted contracting companies in Napa.